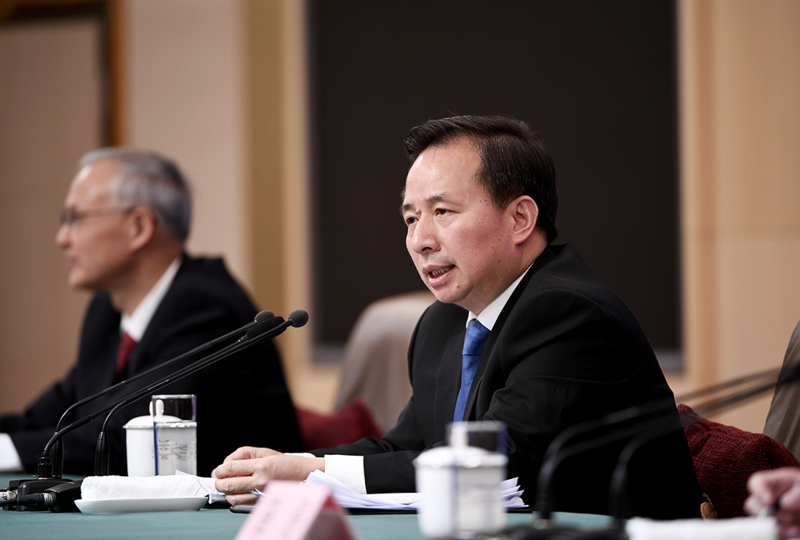 On 11th March 2019, Minister of Ecology and Environment, Li Ganjie, answered questions on issues related to the prevention and control of pollution in the press conference of the Second Session of the 13th National People’s Congress. China has invested a lot in recent years in improving its environment. However, those gains have often come at the expense of companies’ bottom lines. 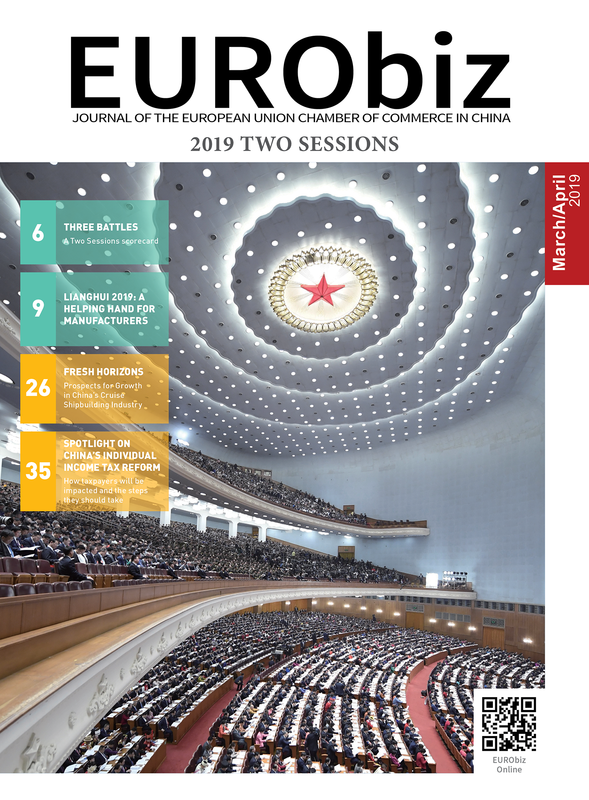 Johnny Browaeys and Ma LiQiang of Greenment Environment look at just how the environmental protection policies may develop in the wake of the 2019 Two Sessions. The Two Sessions repeated China’s endeavor to become an eco-civilisation, in line with what was written in the country’s constitution last year. The battles for ‘blue skies’ and ‘clear water’ continue. Focus will be on objective and accurate monitoring of environmental data, and on regional supervision of key industries. The business environment will also improve as environmental enforcement matures. The ‘one-cut approach’—sometimes used by local governments to meet their environmental objectives, and which impacted companies across the board without distinction—is no longer allowed. 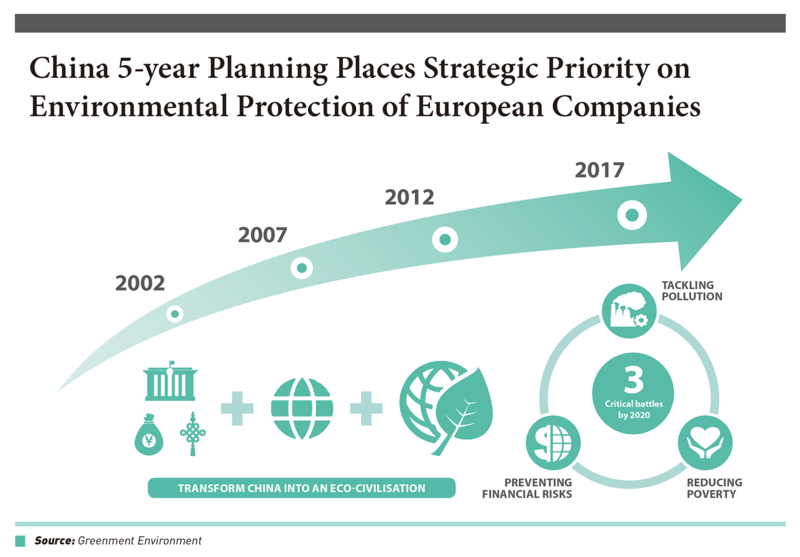 In general, 2019 is expected to bring less uncertainty to companies that comply with environmental regulations. But also anticipated is continued supervision and strict enforcement of preventing key pollutant discharges. This will especially be seen in regions with poor environmental quality, where severe air quality alerts are frequent, or where river quality is particularly poor. Regions with high environmental public scrutiny or previous environmental problems will also be a focus. Listed below are some highlights to give a heads up of what can be expected of environmental governance after the Two Sessions. Environmental battles shall be fought steadily and progressively, in an integrated way, with determination and confidence, but also patience and perseverance, not only for the pursuit of environmental benefits, but also economic and social benefits. Listing key supervision companies is essential for large scale environmental battles. Focus will be on key industries, regions and environmental areas. Four elements—inspection, measurement, retrospection and governance—are included, to ensure efficient and full implementation. Focus will be on seeking truth and pragmatism, refraining from “fake” or “slogan” environmental protection. Environmental governance methods will be improved, companies will be regulated according to the law, reasonable appeals will be possible, and guidance will be provided. In addition, reasonable transition periods will be provided for rectification. Standards for Volatile Organic Compound (VOC) content, fugitive emission control and industry emissions, amongst others, will be upgraded. Digitisation of environmental data will continue, including automatic monitoring and disclosure of air quality in districts and counties, and key pollution sources. It will be ensured that the monitoring data is true, accurate and comprehensive to provide a foundation for building environmental protection. The ecological environment of the Yangtze River will be rehabilitated, utilizing economic and market means so that ecological environmental protection adds economical value while realizing ecological value. Companies’ self-accountability will continue to be strengthened, and information disclosure and self-certification will be legally normalised. China’s ‘environmental storm’ is not only meant to clean up the country’s environmental pollution or to address historical environmental non-compliances. It also aims to reshape the national industrial landscape in line with urban and industrial planning, addressing industrial overcapacity, moving and upgrading old factories, and transforming old industries into new ones. We have seen this happen before—in the West. It took Europe about 150 years to industrialse and about 35 years to develop environmental governance. It took China about 35 years to reach its current industrial level, and Beijing knows it doesn’t have another 35 years to develop environmental governance. When a child grows too fast, it can face growing pains. The environmental enforcement we have witnessed has been drastic and has caused pain. It is hard to predict how long the growing pain of transformation will last, but it is part of China’s reality. Finally, one should remember that China uses a long-term central planning approach, which consecutively and consistently builds five-year plan upon five-year plan. We have seen the focus of the 5-year plans over time move from politics, to economy, culture, social stability, environmental quality, and most recently to “battling environmental pollution, poverty and financial risk”. There are several big differences with Europe, some of which are important for Europe to contemplate: China does not lose time by yoyoing political programmes between elections in the way we increasingly have seen happening in Europe over the recent years, with opposition politics aiming at winning votes by extrapolating rather than consolidating public opinion. As a result, China currently is leapfrogging Europe in digitizing environmental information and leveraging public governance to install a real-time policy implementation the world has not seen before; and that is allowing China to move beyond lightning speed in transforming its industrial and urban landscape. Anyone operating or sourcing from China, who is not considering the impact of the country’s environmental storm/industrial transformation on its operations over the next three years, is sailing blind. Greenment Environment is the largest independent environmental consulting firm in China. Greenment works for 80% of Fortune 100 companies. Greenment’s services include environmental management consulting, engineering and technology services and project implementation. Greenment now has offices in Shanghai, Beijing and Guangzhou in China, Sacramento in the US and Belgium in Europe. Share the post "Environmental Highlights from the Two Sessions"